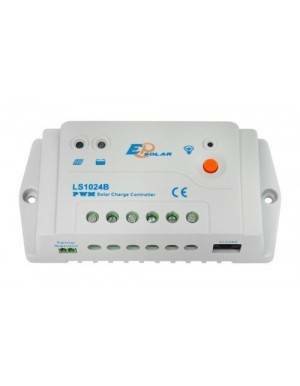 Solar charge controller from EPSolar’s Tracer A line to handle up to 40A of load from the photovoltaic modules to battery banks of 12V or 24V. 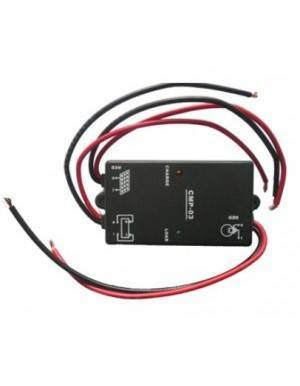 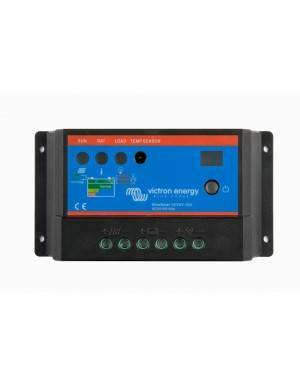 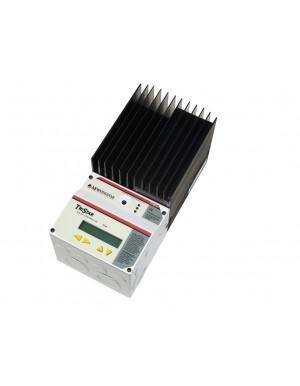 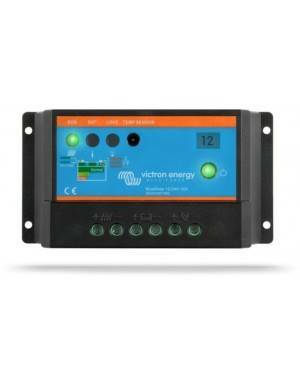 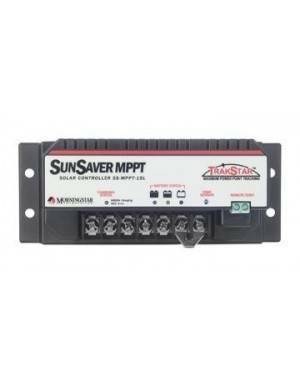 The MPPT controller allows separating the voltage of the battery module, making the system very versatile. 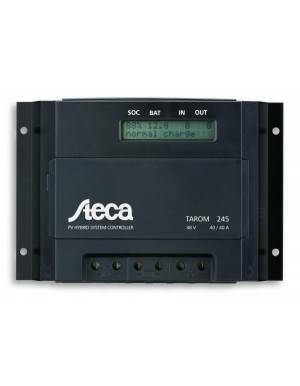 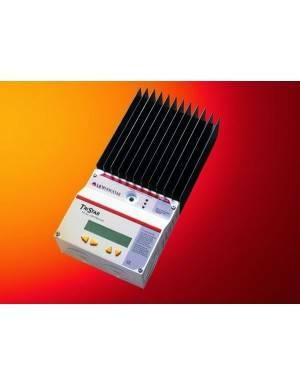 Solar controllers from Tracer A series made by manufacturer EPSolar is characterized by its MPP tracking. 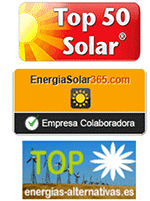 This algorithm allows photovoltaic solar panels working at optimum voltage range, maximizing production. 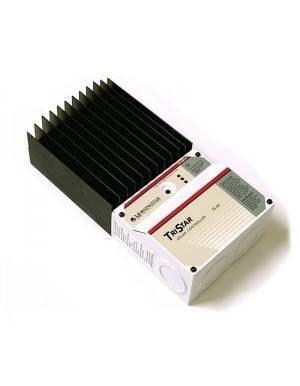 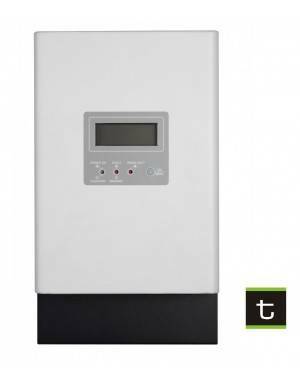 Additionally, also it improves the loading efficiency up to 30% and can work with photovoltaic modules that a priori not be suitable for installations of 12V or 24V with a conventional regulator. 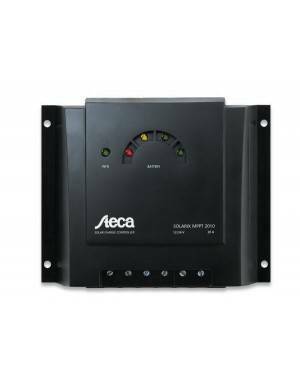 This optimizes the cost of installation to be able to use almost any model of photovoltaic module that meets the input parameters. 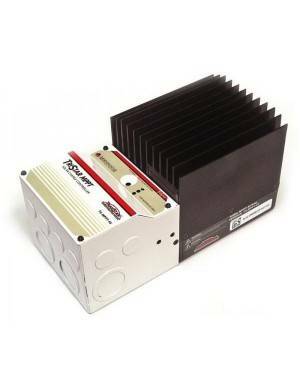 The owner's manual provides graphics performance for some combinations of voltage that help in determining the best option.